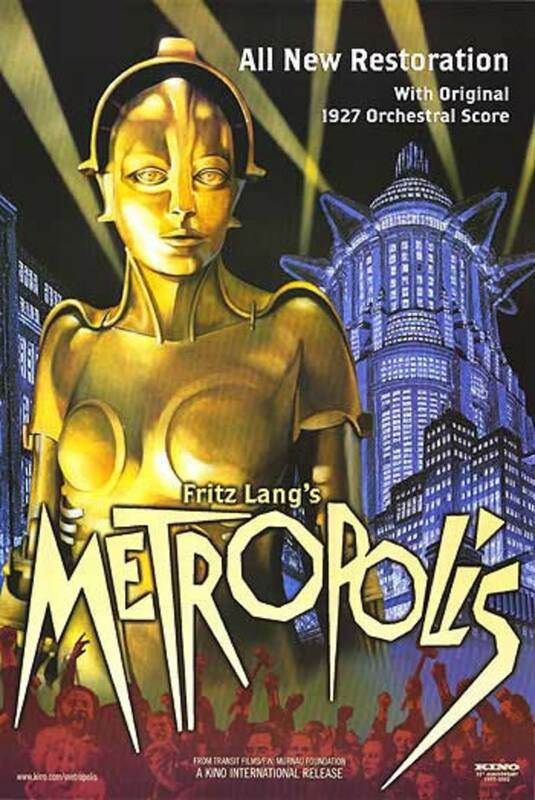 While other recent science fiction movies feature cyborgs (Iron Man) and computer software (Tron Legacy), Real Steel is a story about true robot automatons -- androids that have evolved from early prototypes in the science fiction movies Forbidden Planet and Metropolis. 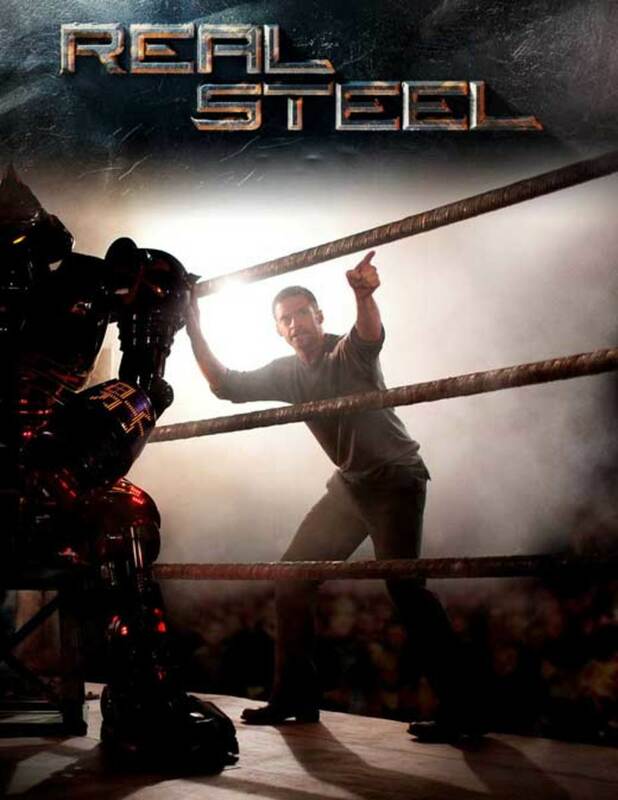 Find original movie posters, memorabilia and collectibles from Real Steel starring Hugh Jackman, Dakota Goyo, Evangeline Lily and the Atom Robot. 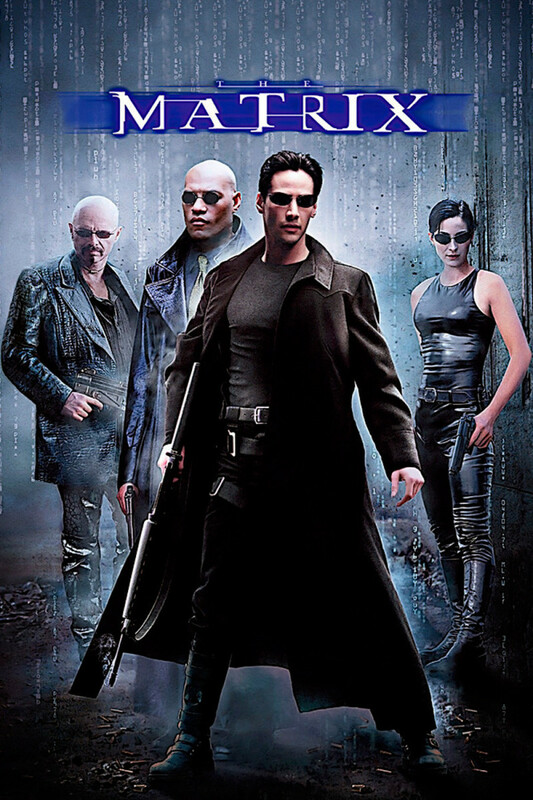 Learn more about classic sci-fi movies. "Real Steel" is an action drama about a former boxer (Hugh Jackman) who, against all odds, gets one last shot at a comeback when he teams up with his estranged son (Dakota Goyo) to build and train the perfect contender for the new high-tech sport of robot boxing. This is the next generation of robots! 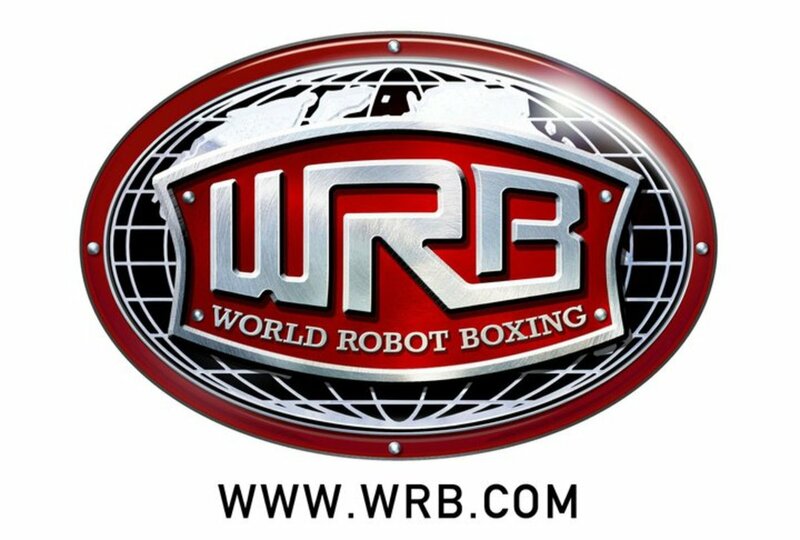 Presenting world-class fighting robots, the greatest mechanical boxers assembled for the World Robot Boxing league. Buy the Real Steel video Three-Disc Combo with exclusive Blu-ray features, DVD bonus material and a digital copy, the Two-Disc Blu-ray/DVD Combo, buy the Compact disc or watch the video online with Amazon Instant Video. 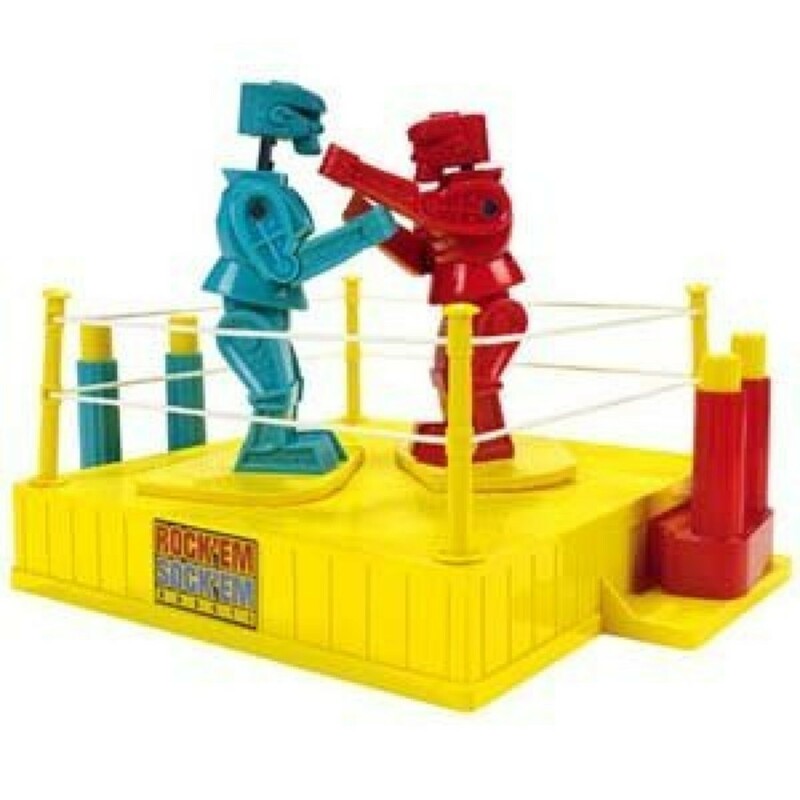 These are the original Rock'em Sock'em Robots that started it all, produced by many different toy makers over the years. You can buy the game in England by the name of Raving Bonkers, the perfect gift on Boxing Day - a National Holiday in the UK, Canada and Australia, usually on the day after Christmas, December 26th. 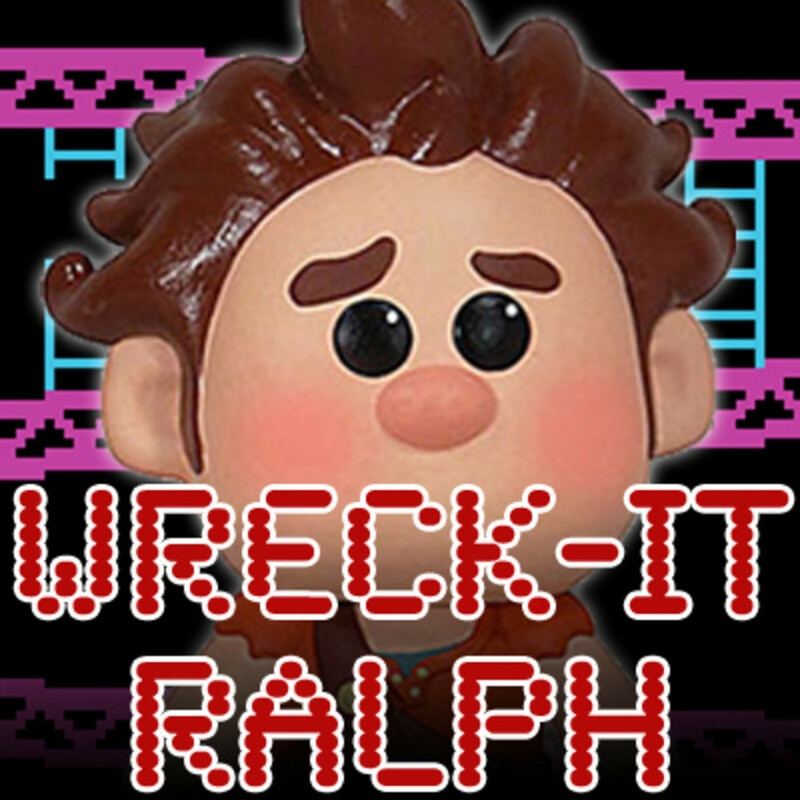 Funko is the first name in vinyl figures and their own brand of bobble head toys they call Wacky Wobblers. 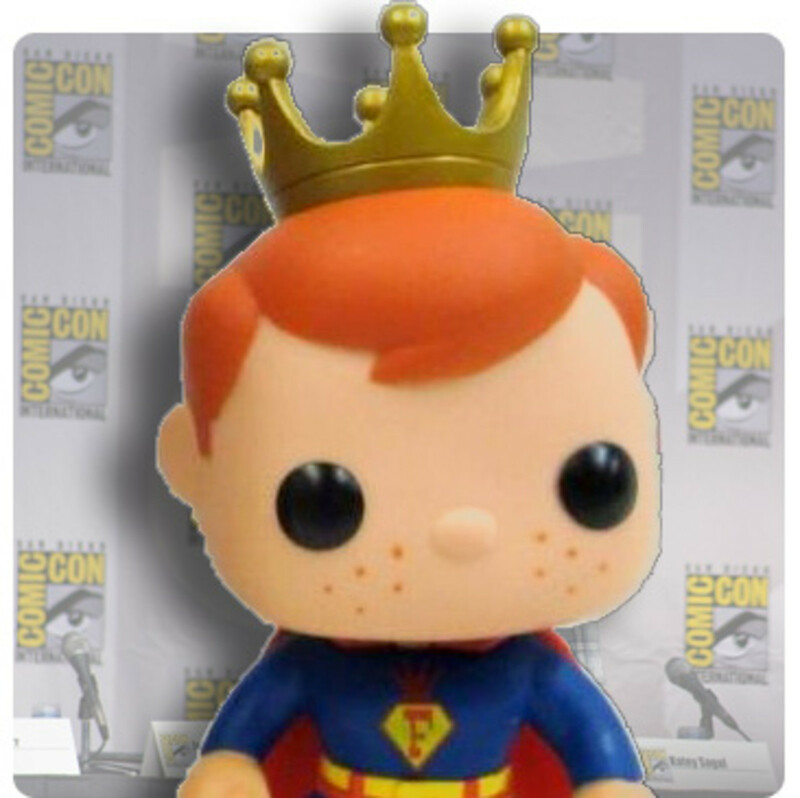 See a collection of over 150 action figures in a growing collection of the Funko Pop! Vinyl series. 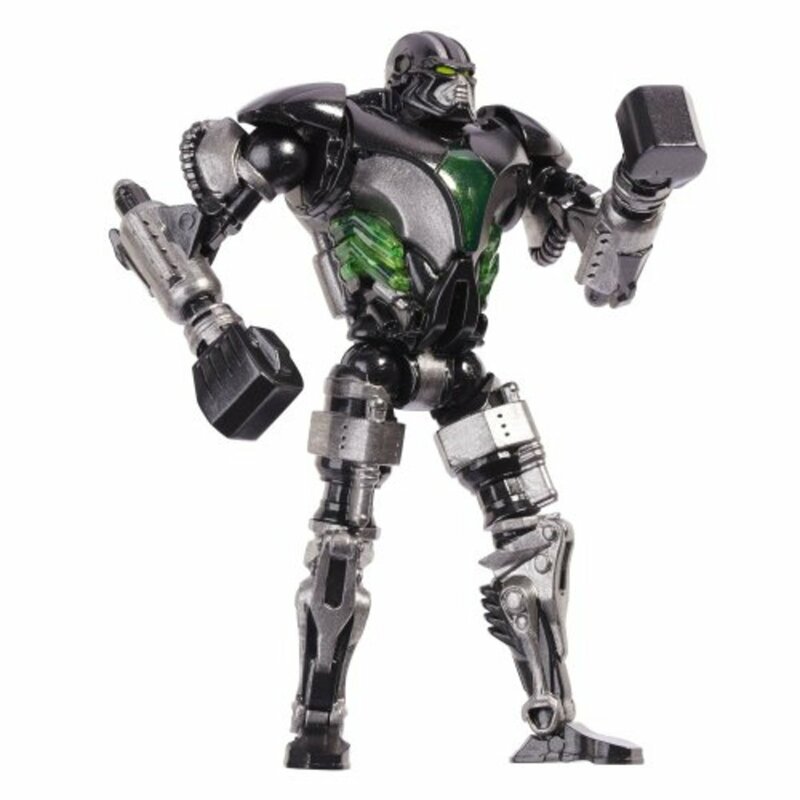 Review playsets and role playing games based on the popular sci-fi action movie Real Steel starring Hugh Jackman. Play with action figures in 2 different types of boxing rings, or build your own robot to compete in World Robot Boxing. 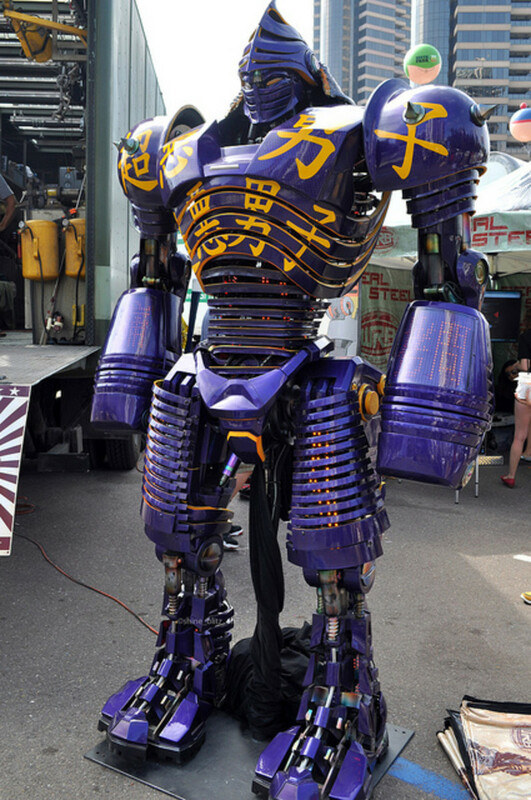 Two Waves of outstanding Real Steel robot toys created for this sci-fi action film. Find the best deals online for Deluxe and Basic action figure toys. 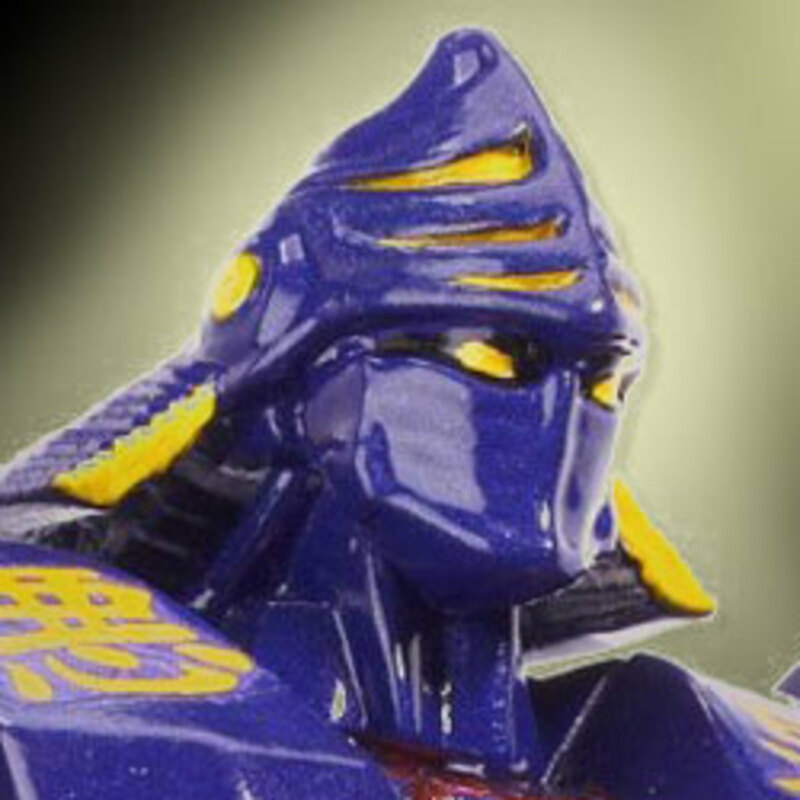 Deluxe figures are 8" tall figures with a mechanical "signature move". The basic figures are 5" tall with lights in the chest cavity. 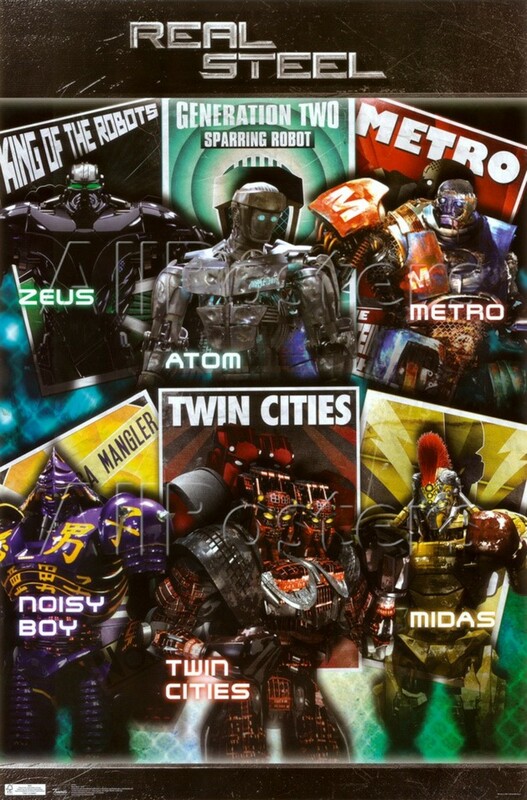 Noisy Boy, Atom, Zeus, Twin Cities and Midas are ready to battle in the first wave of robot fighters for World Robot Boxing. These are incredibly detailed figures, with full articulation, and each one features the signature move of the robot. A total of 14 action figures were released in two separate Waves. Set the stage for fighting robots at home with the Battle Champions Boxing Arena and the Build and Brawl Playset. A quick glance at Evangeline Lilly's IMDb page shows that she's appeared in a few performances - but they're really good ones: the TV series Lost, The Hurt Locker and The Hobbit. Hugh [Jackman]'s definitely in and, certainly, I can't give away too much, but Dakota [Goyo], Evangeline [Lilly] and Hugh are all a big part of the sequel. Hugh Jackman's "Real Steel" debuted at No. 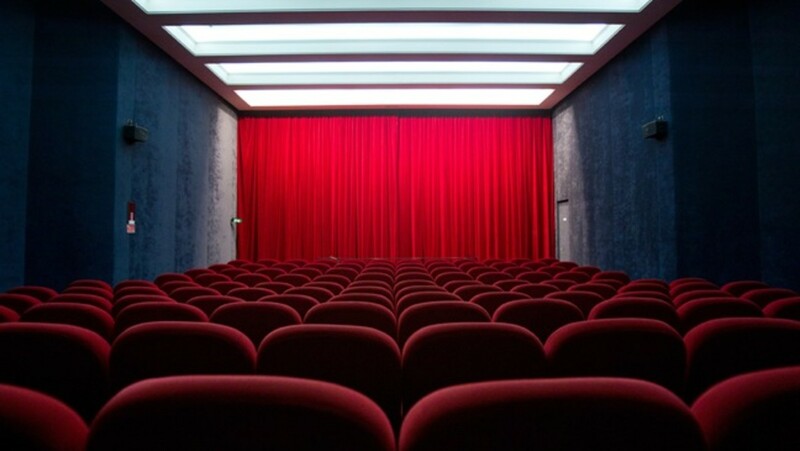 1 with $27.3 million in box office sales over the weekend, according to studio estimates Sunday. Touchstone Pictures released a featurette that offers a sneak peek behind the scenes with former heavy-weight boxing world champion Sugar Ray Leonard coaching Hugh Jackman - which included taking a few body blows from the champ - with commentary from director Shawn Levy, Jackman and Leonard. Director known for comedy movies including two "Night at the Museum" movies (2006 & 2009). His career started with the theater in Sydney, Australia in 1995, and the first X-Men movie in 2000. A Canadian actress known for her roles in Lost (2004), and The Hurt Locker (2008), among others. Max is the one who finds the robot and gets his father involved. Kevin played Little John in Robin Hood (2010) and worked with Jackman on X-Men Origins (2009). Born Olga Tchakova, she appears in Little Fockers (2010) and roles on popular TV shows. 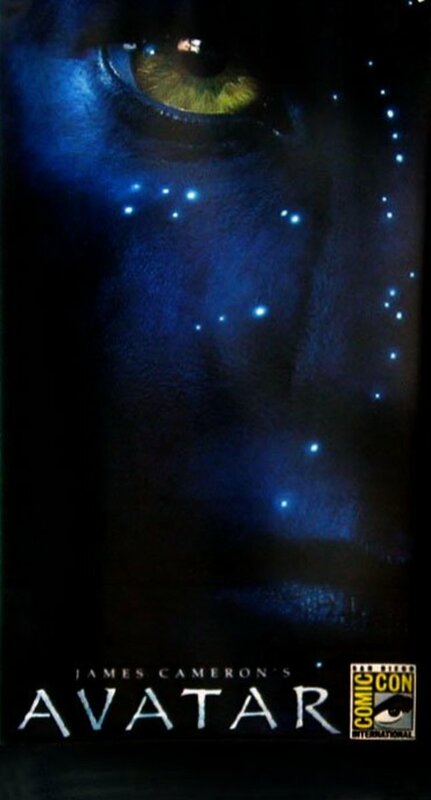 Karl played Kiochi in Memoirs of a Geisha (2005). Phil is a very popular voice actor who played Cowboy Curtis on the The Pee-Wee Herman Show on Broadway (TV movie). Hope played opposite Jack Nicholson as Jeannie Schmidt in the movie About Schmidt. These posters appeared on the streets for only one week before and after the movie premiere. 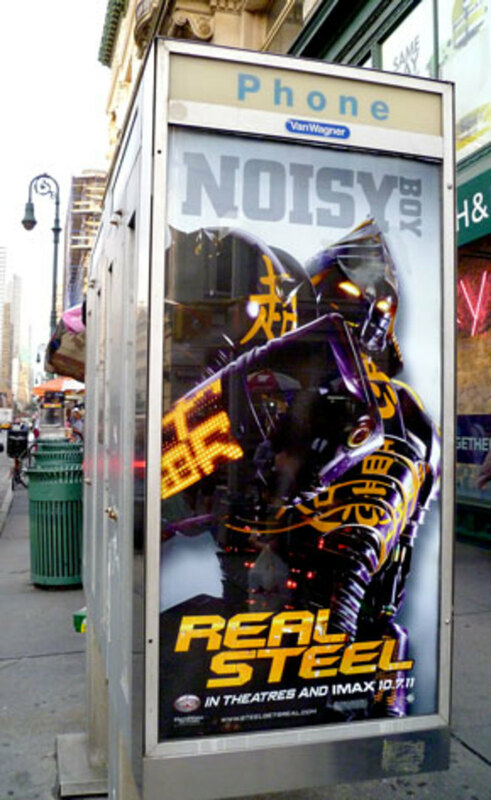 Phone booths and bus stops have fluorescent backlights behind these durable translucent posters to bring out the bright colors. The eyes have a menacing glow at night. A 'viral marketing poster' that was sent to the first users of the World Robot Boxing website. 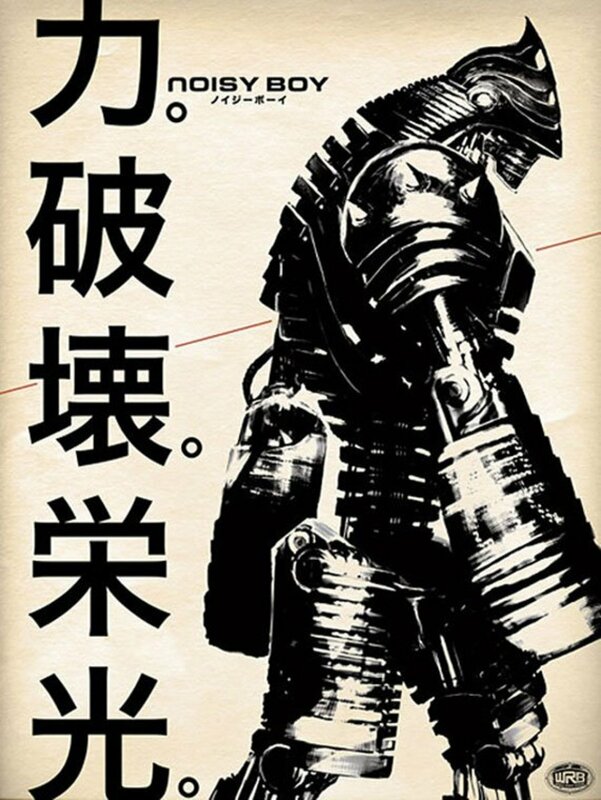 This is my favorite poster with the cool chinese characters and the high-contrast profile view. I ordered each of these sets and they are all printed thick paper stock. The double-sided posters are my favorite. The shadow of the image on the opposite side does not show through the thick paper. TheNoisy Boy is getting scarce. The viral campaign was launched when mysterious game controllers were discovered at the PAX east gaming convention. Noisy Boy paper model download (view in full screen mode). Free download. Two versions: one simple and one detailed version. Buy tickets, download free desktop wallpapers and see trailers and set photos. Make folded paper robot models of Noisy Boy, or create your own robot online to play the games at the WRB website. 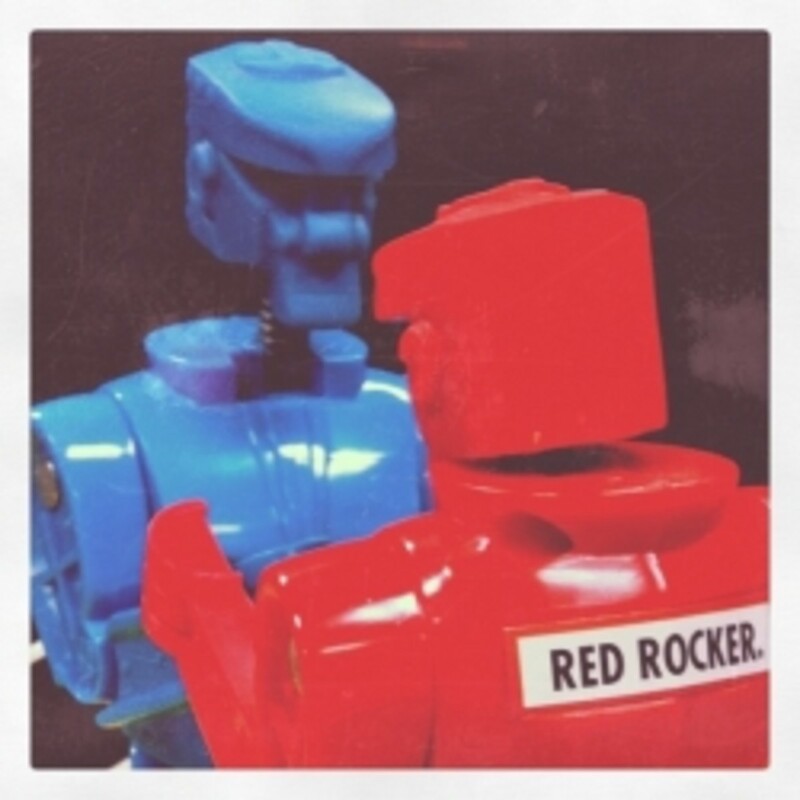 Rock 'em Sock 'em Robots are complicated enough for me. Why do these toys interest kids ? Mostly boys perhaps ? Why ? Congrads on reaching Squidoo level 60. 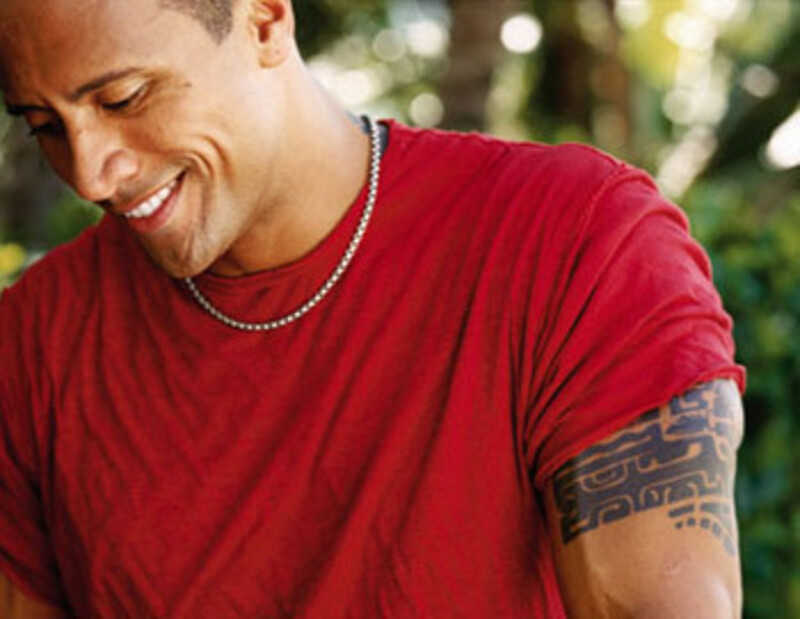 Conversations helps with new creativity and deeper thinking. Thanks. So different than I was as a kid. Yikes! I'm showing my age! 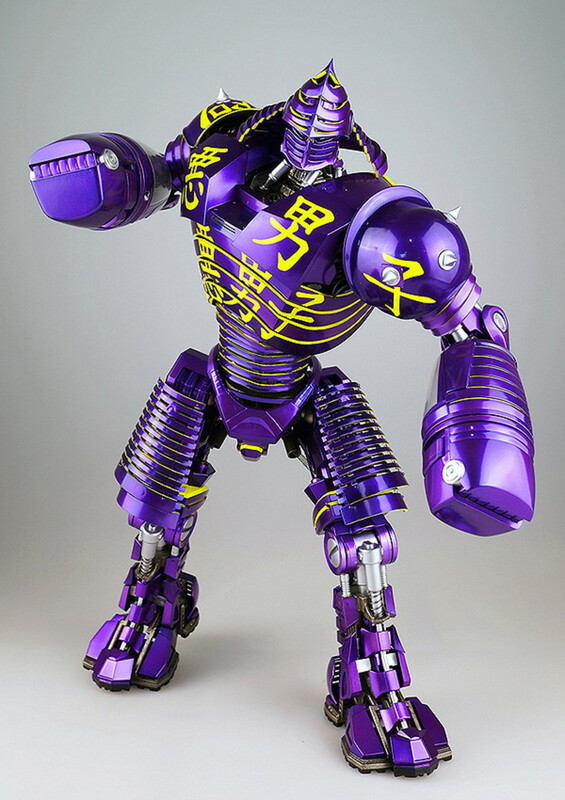 Wow- these Reele Steel robots are really amazing! Nice job on the lens, really enjoyed my stay. 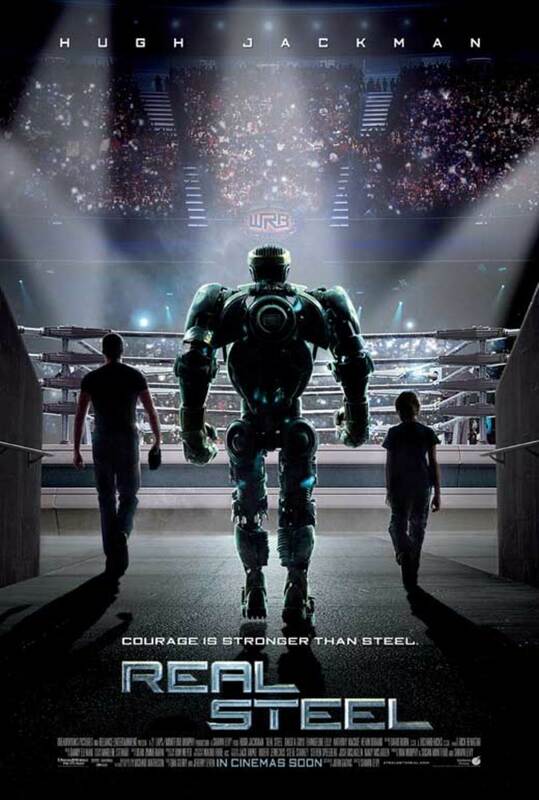 I hadn't heard about Real Steel and am very impressed with your introduction of it, very well done!